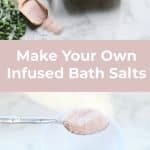 Make Your Own Infused Bath Salts! Step One: Start by measuring your salt by pouring it into the jar you plan on storing it in. Fill to the top. I used 12oz paragon jars. Once measured, pour your salt into a small mixing bowl. Step Two: Add your combination of essential oils and mix together with a spoon thoroughly. Step Three: Pour your infused salt back into your jar! I found using a funnel during this step really cut down on the mess! Step Four: Add a beautiful label to your jar to add an extra special touch. I’m obsessed with the labels from Whimsy and Wellness. Tie a scoop with a pretty ribbon around it to make your gift ready for giving. Guys, that is seriously all! So easy right? -I used Bokek Dead Sea Salt since it’s known for softening the skin and relaxing the muscles! Homemade gifts are usually the best gifts. 🙂 Enjoy, friends! Lots of love, Sav. Credits//Author + Photography: Savannah Wallace. Photos edited with the NEW A Beautiful Mess actions. I would love the chance to tell you more about getting a wholesale account of your own. There’s never any obligation to buy minimums or sell! Just enjoy whatever oils you want! Anyway, I don’t mean to SPAM your post…only to share a tidbit of info with you. I really love all the DIY personal care type posts on your blog. I have tried making similar bath salts before – but my favorite thing to make is lip scrub with lavender. I love this! The jars are so gorgeous omg. 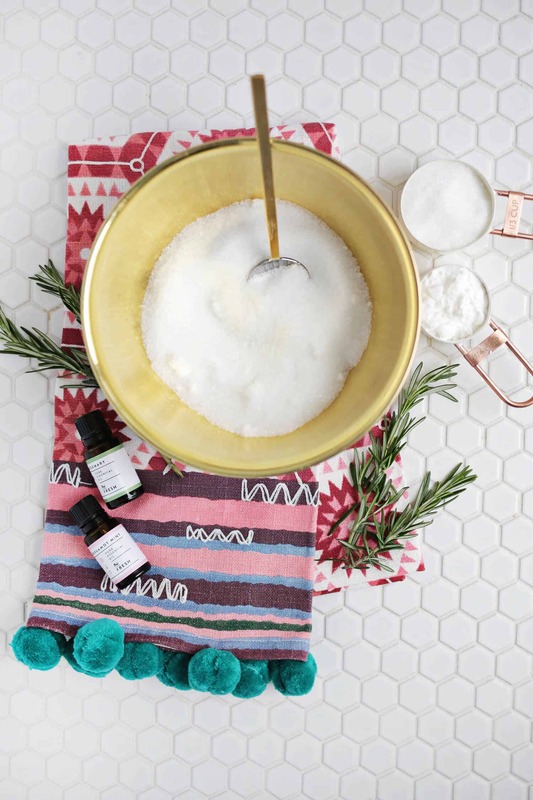 Those salts would make a perfect gift, thank you for sharing! This is a great idea for a homemade gift! I’ve got one friend who is so hard to buy for but I think she would love a jar of this! Unfortnately I don’t have a bathtub but those would be great Christmas presents! These are so beautiful and rather simple to make! Would make a lovely gift for my friends and family this Christmas. 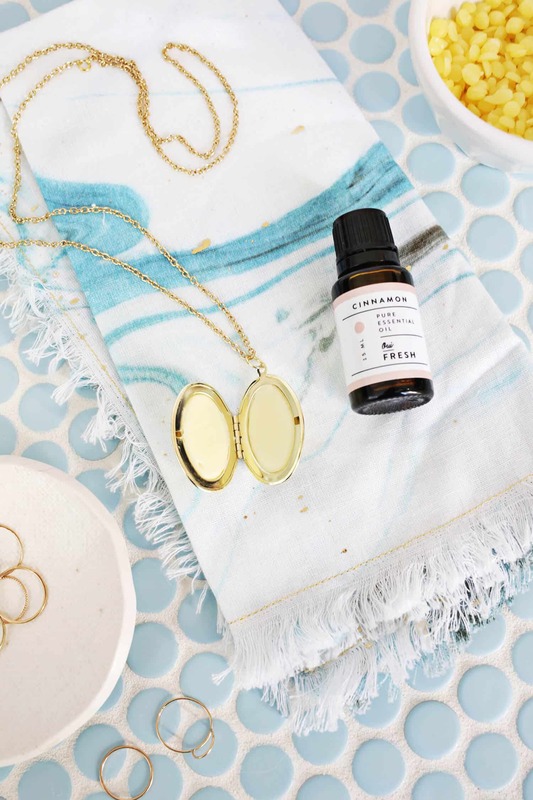 Where can you buy essential oils? Don’t know why it didn’t post before, I would not buy doterra it’s a MLM company that tells its customers to take EOs internally or neat (undiluted) in order to move more products. Neither of which should ever be done. Awesome DIY project, they would make great party favors/ hostess gifts! Love this DIY project. I know w couple who would love something like this for a Christmas gift. Thank you for sharing. Hello I just found your site and I am for ever thankful. I love that you put your love into each and every project. If only I found your site earlier on I would ok but now that I have I surely hope I am still in time for making my gifts.